TOAST is a foodie charity fundraiser coming in the first weekend of June, with tastings, panel discussions, a book shop and more, raising money for Action Against Hunger. "TOAST is a weekend-long celebration of food and ideas which will bring together chefs, restaurateurs, writers, entrepreneurs and producers to discuss and debate the big ideas behind what Londoners eat and drink. Taking place at Red Gallery in Shoreditch on 1st & 2nd June, the festival will feature large panel discussions, intimate workshops, tastings, book signings, and an after party at Rotary Bar and Diner. Plus food from Street Kitchen, a coffee bar from Dunnefrankowski, a pop-up cookbook shop from Daunt and the latest food magazines from Material (along with a specially curated art exhibition). 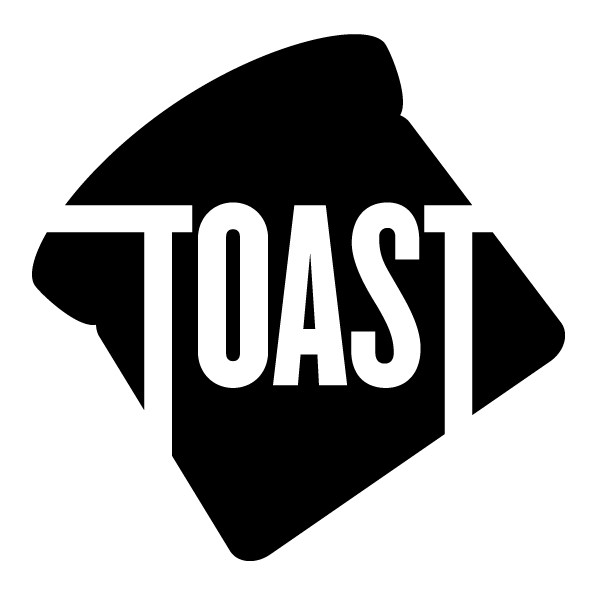 Founded by journalist Miranda York and fundraiser Sarah Chamberlain, TOAST is a fundraiser for international humanitarian aid organisation Action Against Hunger."